Food looks great. 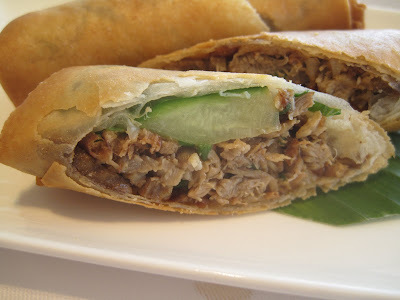 Agree with you about the quality of food usually decreasing with the food. A few notable exceptions though and sounds like Min Jiang is another. Two people can hold very different opinions about the same restaurant. The trick is, I suppose, to find someone whose tastes concur with one's own or whose taste you trust. Or you could do as Dos Hermanos do and visit anyway and write as you find. An independent unbiased view is a rare thing these days. 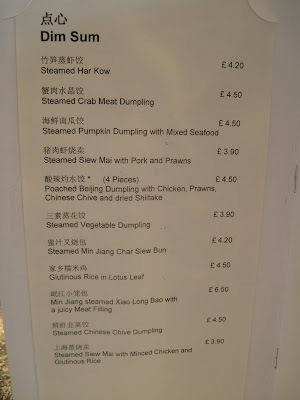 Did the xiao long bao have crab in the mix ? 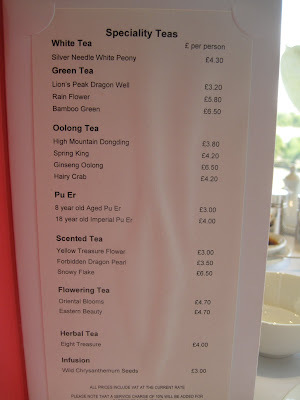 £6.50 for three seems v.expensive to me especially when the other dim sum is around the £4 mark. 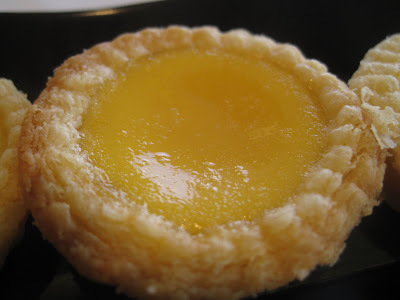 Glad to hear you had a good dim sum experience. 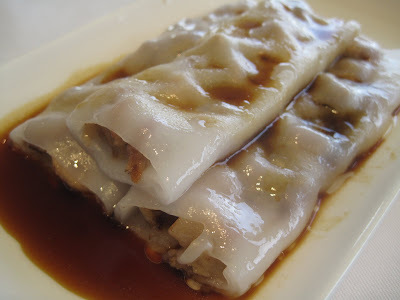 I remember reading on Helen's (World Foodie Guide) site a few weeks ago that the dim sum was mediocre and am now wondering which one of you ate there on the anomalous day. 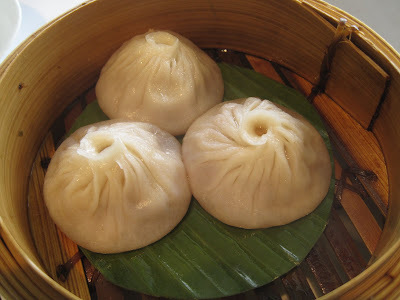 The xiao long bao look good, but I echo Mr. Noodle's comment that three for 6.50 is pricey. 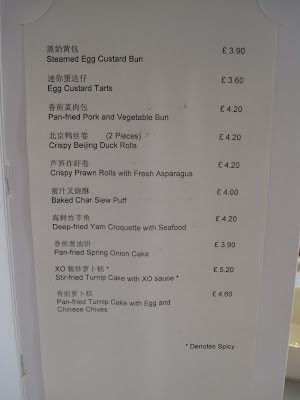 One more thought, I think you've omitted a whole category of dim sum restaurants from your summary. 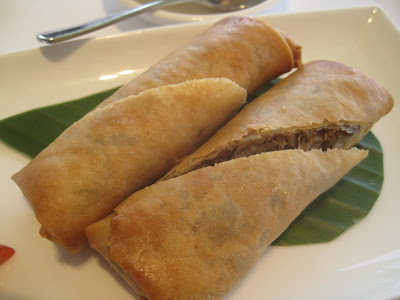 I'm thinking of places like Phoenix Palace (Marylebone) and Pearl Liang (Paddington) that inhabit the middle ground between cheap and cheerful Chinatown and the la-di-da places like Hakkasan/Yauatcha and Min Jiang for that matter. 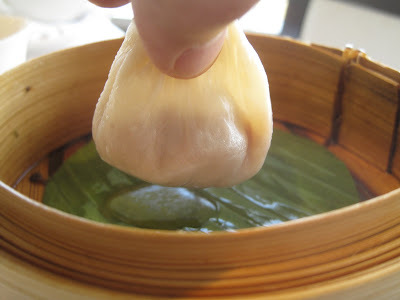 IMHO, these are the best places to go for dim sum. 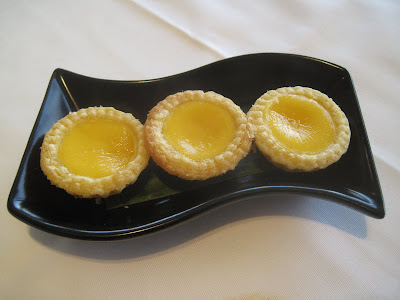 We haven't been to Pearl Liang recently so I can't comment on the quality of their Dim Sum currently. We didn't see any reason to return to Phoenix Palace after our first visit. Re the dumplings they were meat based. Are they expensive ? Well that depends what you're comparing them to. I wanted them, I enjoyed them so they were worth it to me. Some people may rate the cheapness in a restaurant more highly than others. 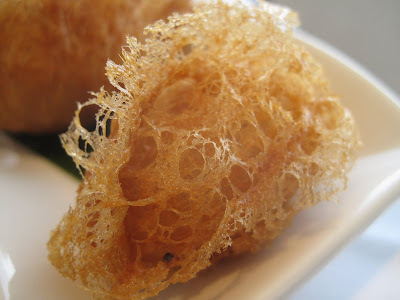 Pleased to hear that you had a far better dim sum lunch than I did! 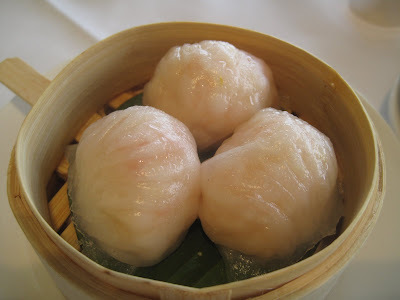 Pearl Liang, Yauatcha and now Yum Cha are my current favourites in London. I thought the cooking was spot on and it all freshly made and to order. Need to go back and retry PL. 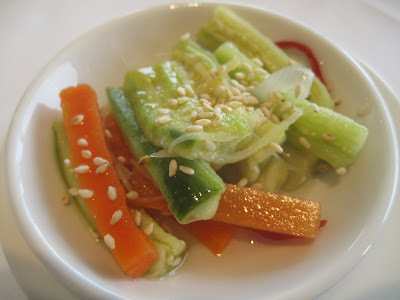 YC had one or two good dishes as I remember but no standouts. I think a lot of their stuff is brought in. 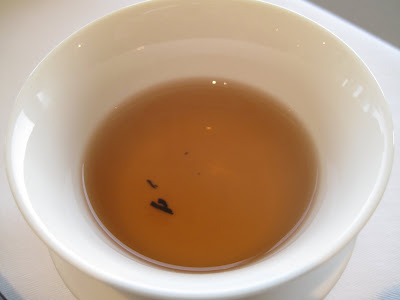 I can't get past the attitude of the staff at Yauatcha although things may have changed since it's been sold. 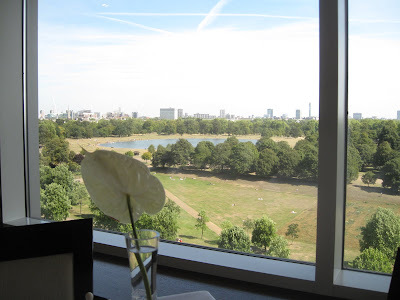 Okay, the food isn't bad, some dishes are excellent, and of course the view, the wonderful view. But the restaurant is full of suited fools, bloated businessmen, hotel guests, and listless loveless couples who would rather look out at the park than each other. Not a patch on Royal China, where there is far better food at a much lower price. Far better atmosphere too. 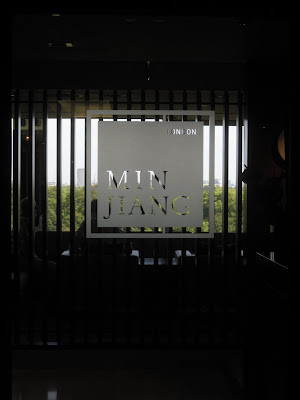 Remove Min Jiang's park view and it becomes just another overpriced hotel restaurant serving mediocre dim sum. 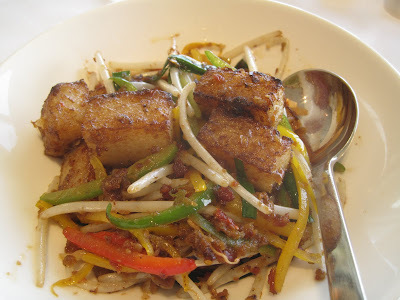 Worth a visit to try a few dishes that aren't served elsewhere, but once is enough. Tried it once by choice, was dragged there twice more against my will. We were the only Chinese diners each time. 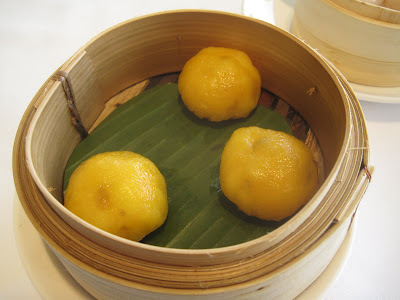 Still, saying that, their dim-sum quality is relatively high for London, but nowhere near top five. As for selling 20 duck per day. Big deal. There are at least three restaurants on Queensway with superior duck, selling 50+++ per day. 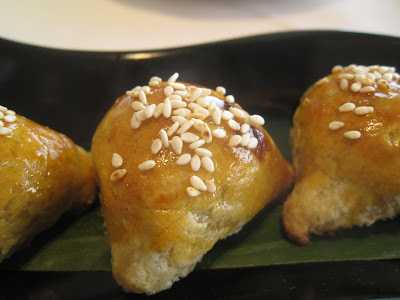 Min Jiang is delicious, but only really suitable for first-time dim-sum diners.